Spotify started cracking down on ad blockers last March when it was reported that around 2 million users were using tricks to avoid having to listen to ads in between tracks. 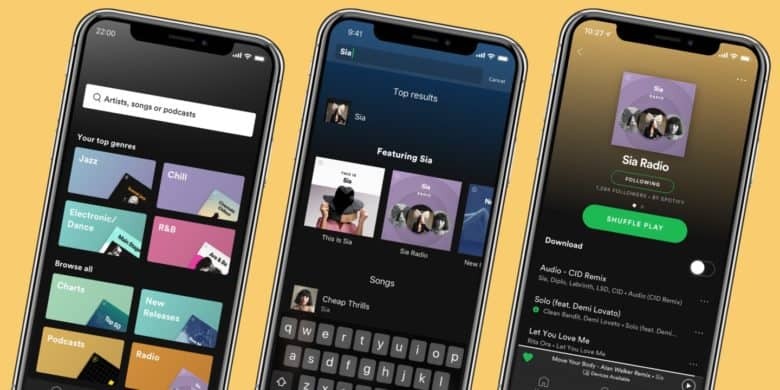 It now has “multiple detection measures in place monitoring consumption on the service to detect, investigate and deal with” manipulated streaming activity, Spotify confirmed last year. Now it’s terms of service explicitly state that your account will be banned if you’re caught ad-blocking. “Circumventing or blocking advertisements in the Spotify Service” will result in immediate termination or suspension of your account, Spotify explains. Many of those who use ad blockers will have already received suspensions and an opportunity to reactivate their accounts after removing ad-blocking software and modifications. But thanks to the new terms of service, Spotify has the freedom to immediately shutdown an account without warning. Of course, this doesn’t affect Spotify Premium subscribers, who pay $10 a month to enjoy an ad-free experience — among other things. However, when you use the service without paying, Spotify relies on the ads to make money and pay artists’ royalties. Those ads, plus its 96 million paying subscribers, helped Spotify record the first profit in its 13-year history last quarter.